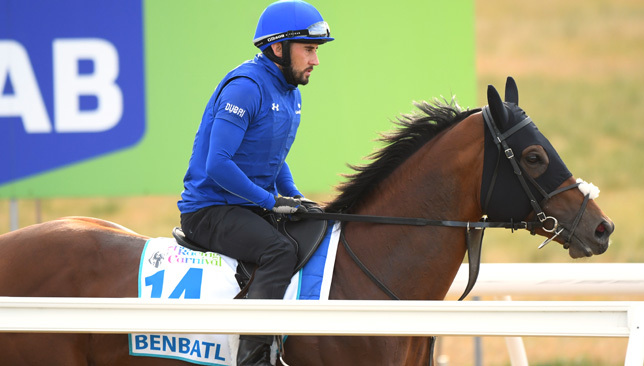 Godolphin trainer Charlie Appleby reports Cross Counter back on track for the Lexus Melbourne Cup at Flemington after making a full recovery from a minor setback. 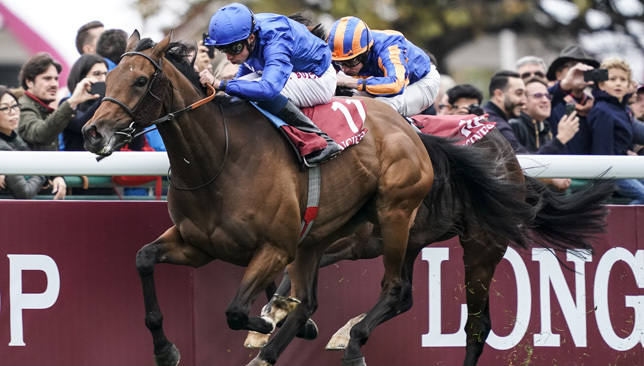 The Newmarket handler confirmed that the son of Teofilo, as short as 9-1 to lift the prestigious Group One prize on November 6, has returned to routine work after spending a short spell on the sidelines with a leg injury. Having run out an emphatic winner of the Gordon Stakes on his penultimate start, the three-year-old found only stablemate Old Persian too strong on his most recent start in the Great Voltigeur at York in August. 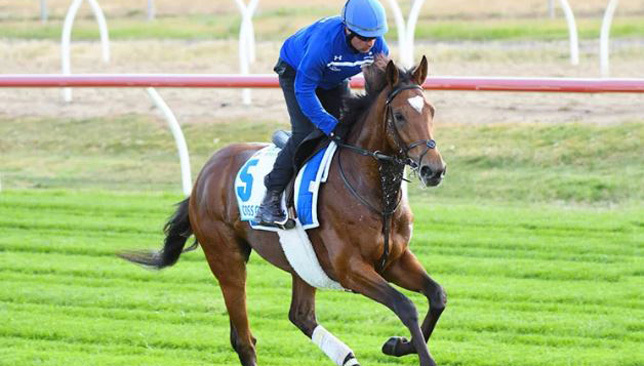 Appleby said: “Cross Counter is back cantering away and he is back on track for the Melbourne Cup. He is due to do a piece of work on Saturday. “He knocked himself and gave himself a cut so he had to have a couple of stitches but they have knitted together well.